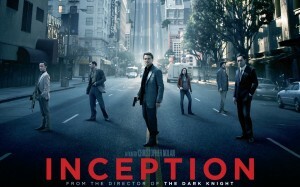 The film INCEPTION, starring Leonardo Dicaprio, poses an intriguing proposition, and by extension an interesting spiritual application. The action film is science fiction with a tantalising idea: that ideas and secrets and technology can be extracted from people while their subconscious mind are at their most vulnerable- during dream state. So the hero is skilled at extracting secret industrial information from people, and is highly in demand by competitor clients, as well as a fugitive from those who have been milked. The tension is set when he was asked to plant an idea rather than extract ideas from a particular heir of a near monopoly. Its a tight fast-moving, suspenseful movie which ends with a successful conclusion and we are meant to assume that the idea bore fruition and the client who hired him reaped the harvest from the growth of that idea. 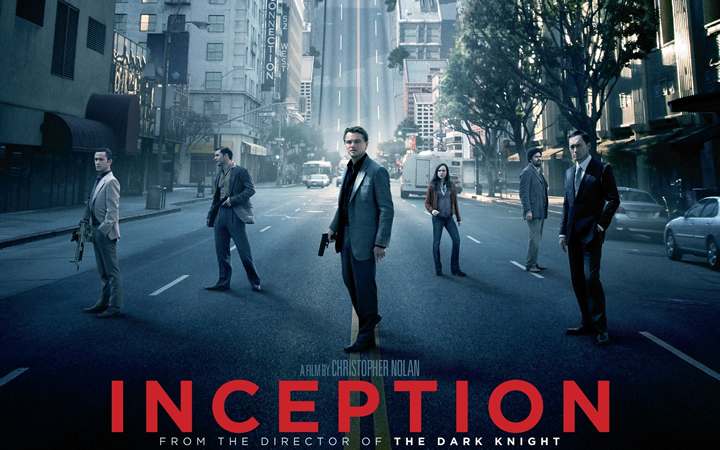 How is preaching like INCEPTION? Some people think that preaching is passe and ineffective. The monologue they say is doomed to failure in a world that is increasingly interactive, and that grew up on sound bytes, moving visuals and immediate gratification of senses. Young people and increasingly the older ones as well are having shorter attention spans than ever before. It used to be 20 minutes but I speculate that it is much less, perhaps a worrying 2 minutes! Is the sermon as a method of communication past expiry date? Despite all this I still believe there is a place for the sermon. It does help to have power point visuals, or fill in the blanks outlines in the bulletin, or to keep the sermon interesting. However, the sermon is not a lecture, or an interesting public talk. A sermon has life: it is impregnated by the preacher’s soul and the Spirit’s life-giving power. And the worship service is the equivalent of the dream state, when a person, with all his rational and spiritual powers intact (unlike in dream state), is most receptive to receiving an implantation of the eternal, life changing good news of Jesus Christ. With the implant of an idea, that God in Christ reconciled the world to Himself, and joined them to the life of the Triune God, the recipient would have received a word that would generate life and transformation, leading to a harvest of the Spirit, the fruit of righteousness. INCEPTION means the beginning, the start of a process, a project and it does appropriately describe what can possibly happen through preaching of the good news of God’s grace, and its reception into the receptive, believing heart. When the Word is implanted it is just the beginning of a process, a project that will culminate in life transformation and the greater glory of God. 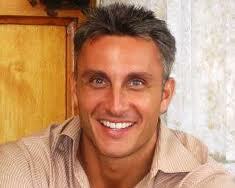 Tullian Tchividjian is the Senior Pastor of Coral Ridge Presbyterian Church in Ft. Lauderdale, Florida. A Florida native, he is a visiting professor of theology at Reformed Theological Seminary and a grandson of Billy and Ruth Graham. What he has to share about sermons seasoned with grace is encouraging and enlightening. Read this extract from SermonCentral.com and if you like the article and want to know how he prepares his sermons, read the rest HERE. SermonCentral: How can pastors evaluate their sermons to see if they’re really preaching Jesus + nothing? What kind of litmus test can we take to make sure we get grace right in our preaching? 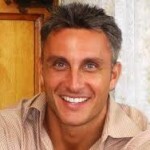 Tullian: The litmus test that I use for myself is that if people walk away from my sermons thinking more about what they need to do than what Jesus has already done, I’ve failed to preach the Gospel. The Gospel is the good news that Jesus has done for me what I could never do for myself. And a lot of preaching these days is “do more, try harder,” like you said. It’s behavior modification. We come to church expecting God to give us a to-do list or the preacher to give us a to-do list. As long as we are given a to-do list, we maintain some measure of control over our lives. Just tell me what to do.